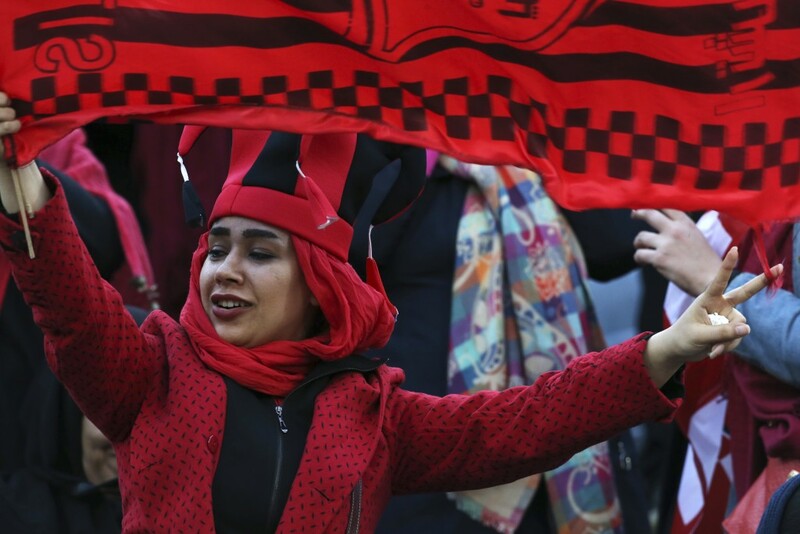 Separated from male supporters, hundreds of Iranian women watched Saturday as Kashima Antlers of Japan won the Asian Champions League for the first time. 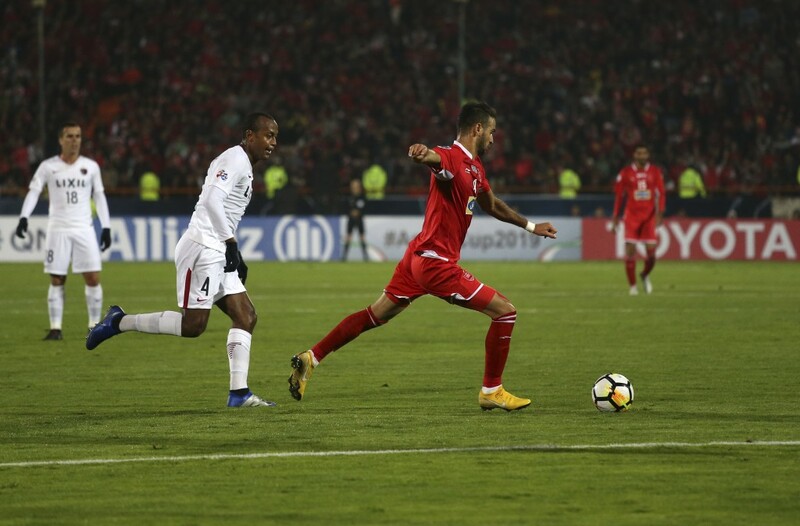 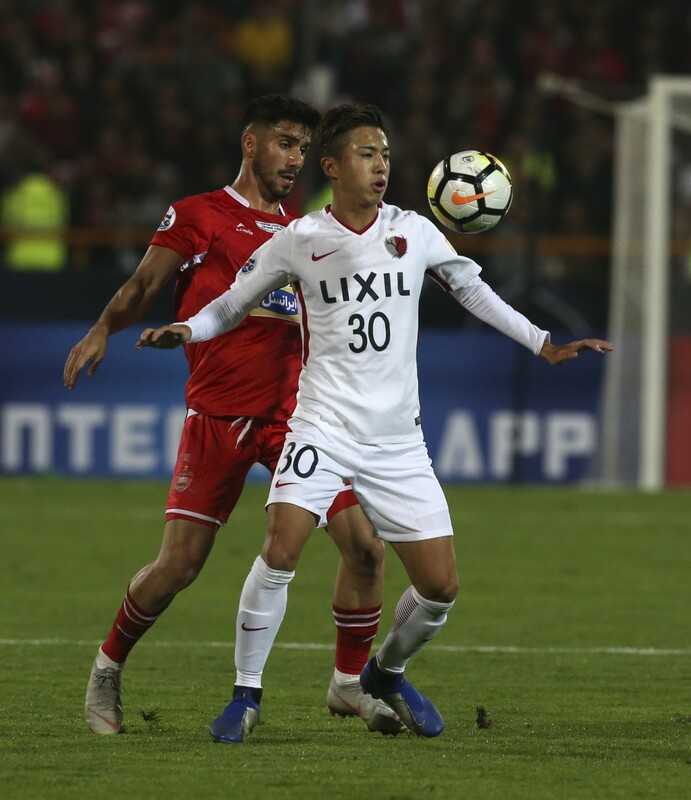 Kashima beat Iranian champion Persepolis 2-0 on aggregate after the second leg ended 0-0 in Tehran's Azadi Stadium on Saturday. 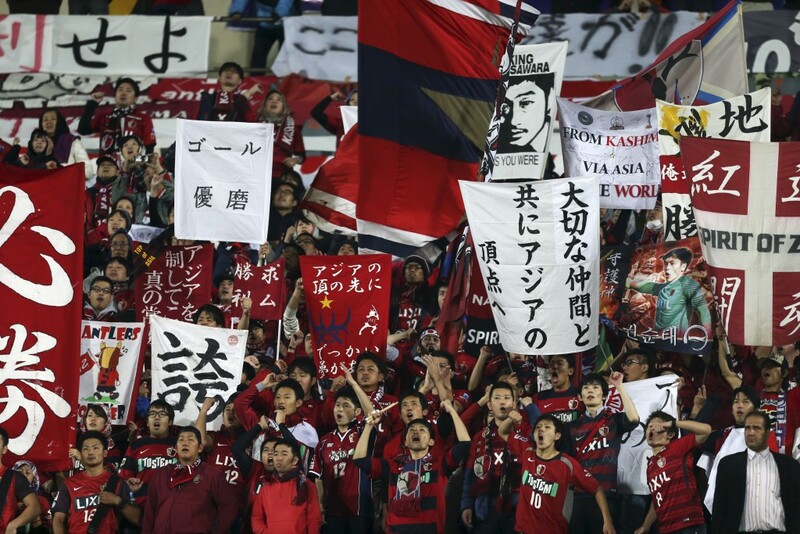 Since the J-League's inaugural season in 1993, Kashima Antlers has been by far Japan's most successful club team, winning a record eight domestic titles.